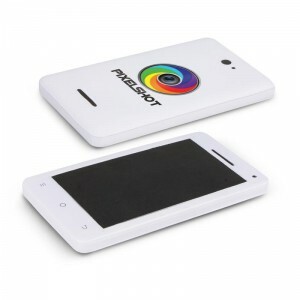 Price includes anything you want to print ( Fully sublimated )on it. 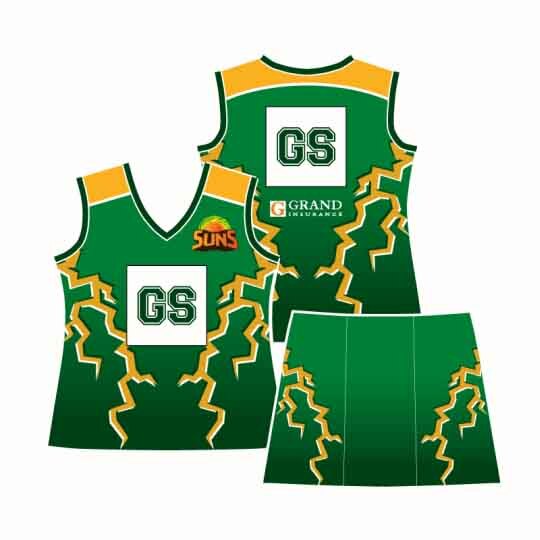 Netball is one of the most participated in sports in Australia with over 300,000 organised participants, second only to aerobics according to a recent study. 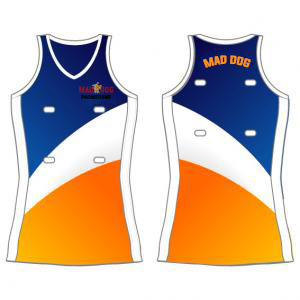 Mad Dog Promotions provides great quality netball uniforms online for all Australians, expertly printed in our Perth factory. 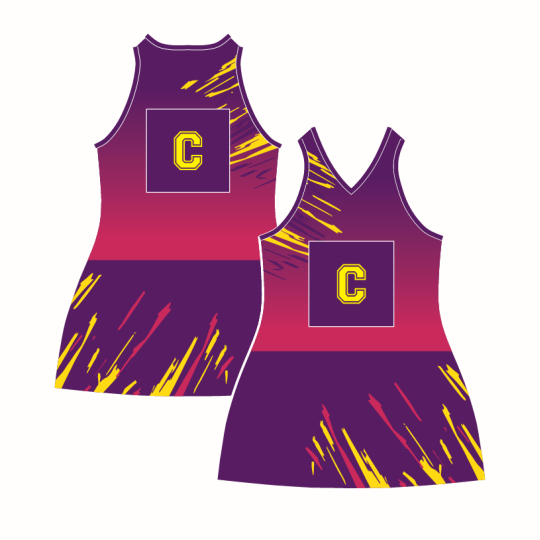 Our sublimation printing process seals the dye of the design into the synthetic fabric of your custom netball uniform. 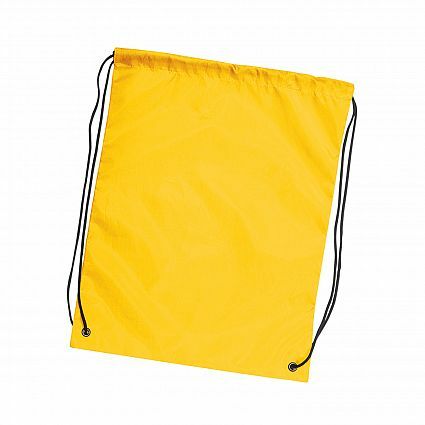 The process allows for a much more durable print than methods like ironing the design on top as a separate layer. 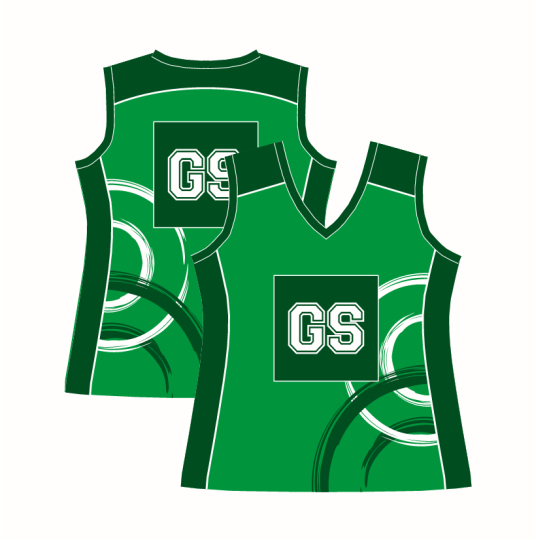 Get your netball uniform designed online today, no matter where you are in Australia. 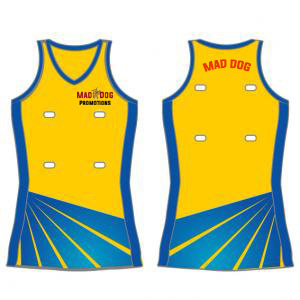 Use one of our standard designs or submit your own custom design and we will start work in our Perth factory as soon as it is finalised.